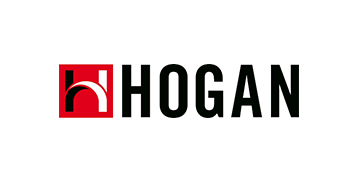 The Hogan is one of the top leadership assessments based on 30 years of research validated on over 150,000 adults in the workforce in over 200 occupational categories. It’s creator Dr. Robert Hogan is a pioneer in Industrial-Organizational Psychology and is highly regarded in the scientific community. A report for emerging and mid-level managers for insights to develop self awareness and increase effective performance as a leader. A complete leadership assessment package focusing on top level management and executive leadership competencies and capacities. The Science of Personality from Hogan Assessment Systems on Vimeo.